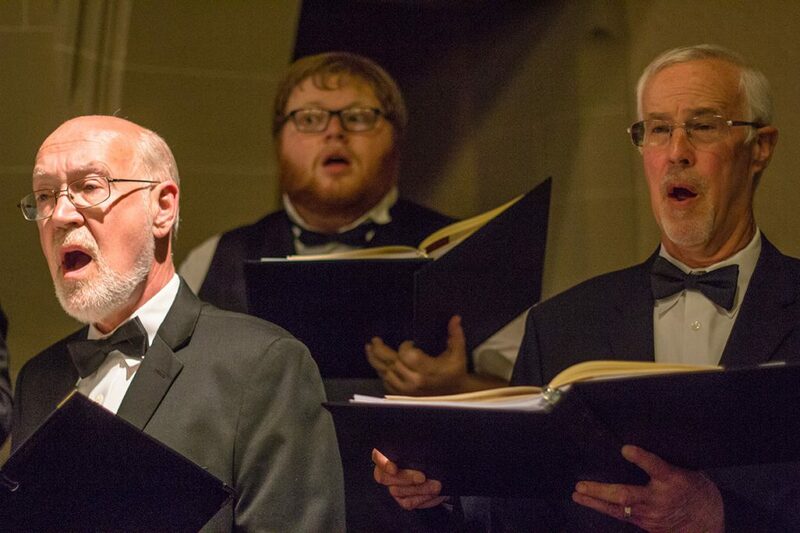 The Community Chorus of Detroit is dedicated to serving the Metro Detroit area, with an emphasis on the city of Detroit, by providing opportunities for the enjoyment of musical excellence to a community of both choristers and audience members, richly diverse in every way. The CCD is committed to maintaining the highest levels of artistic and professional integrity through its selection of great music, its leadership and organizational development, its rigorous expectations, and its outreach, while providing an outstanding overall experience for its choristers. In its membership and in all areas of its work, the Community Chorus of Detroit embodies and celebrates diversity, tolerance, and acceptance. Produced a documentary about the history of Detroit, narrated by then Sen. Levin, which was the basis of one of our concert programs. 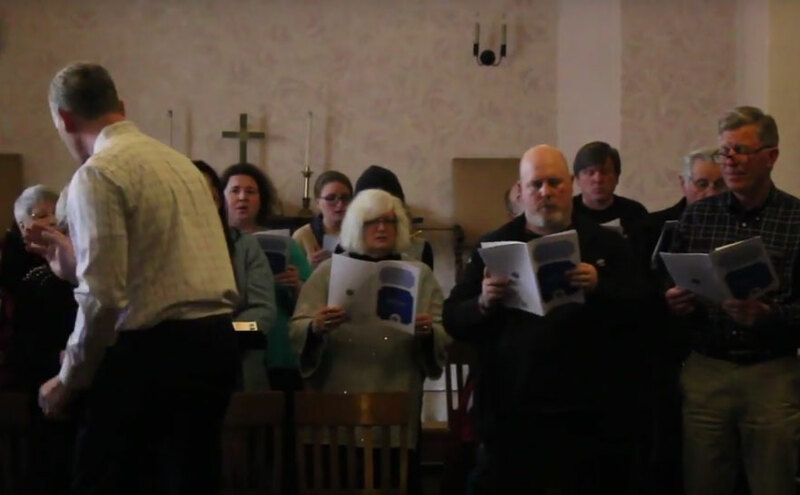 Hosted several productions of Detroit’s Community-Sing Messiah. Was showcased in a national PBS presentation with other premier Michigan choirs. Hosted summer lectures and community sings with Dr. Jerry Blackstone of the University of Michigan. Produced and hosted a sold-out, 1,100-seat performance of the Verdi Requiem, with 150 SRO attendees, commemorating the 16 performances of the requiem at the Terezin Concentration Camp in WWII. Our concert featured Metropolitan Opera-affiliated soloists and renowned speakers: the Consul General of the State of Israel, the Consul General of the Czech Republic, Archbishop Allen Vigneron of the Archdiocese of Detroit, Rabbi Joseph Krakoff of Congregation Shaarey Zedek, and Rochelle Riley of the Detroit Free Press. Toured northern France, singing at the Cathedrals of Notre Dame in Paris and Chartres, La Madeleine in Paris, Bayeux Cathedral, and the American Cemetery overlooking Omaha Beach in Normandy. Toured England, singing at Canterbury Cathedral, Christ Church Cathedral at Oxford, Coventry Cathedral, and the spectacular St. Paul’s Cathedral in London, among many magnificent venues. While on our tours, we presented diplomatic letters to officials of the French and English governments from our US Senators, US House Representatives, Governor Snyder, Michigan legislators, Mayor Duggan, and the Detroit City Council, with greetings on behalf of our nation, state, and city, introducing and honoring the Community Chorus of Detroit as Detroit’s musical ambassadors to the world. Performed Star Wars with the Detroit Symphony Orchestra at Meadowbrook, three performances of Defiant Requiem with Maestro Murry Sidlin, and a performance of the music of the video game Zelda. Was the featured ensemble performing at the Detroit Institute of Arts’ spectacular Annual Gala. Received a letter of commendation from President Obama. The CCD is a State of Michigan non-profit corporation with federal 501(c)3 status.